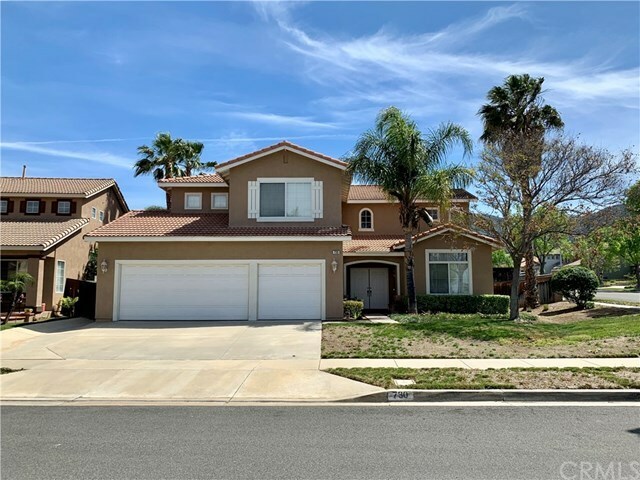 In the heart of South Corona and a much desired neighborhood! Within the Santiago High School boundaries! This a great opportunity to buy a great home in a great area at real good price. Close to shopping parks and schools. In need of some tender loving care but it's got it going on! Very low taxes and NO HOA!